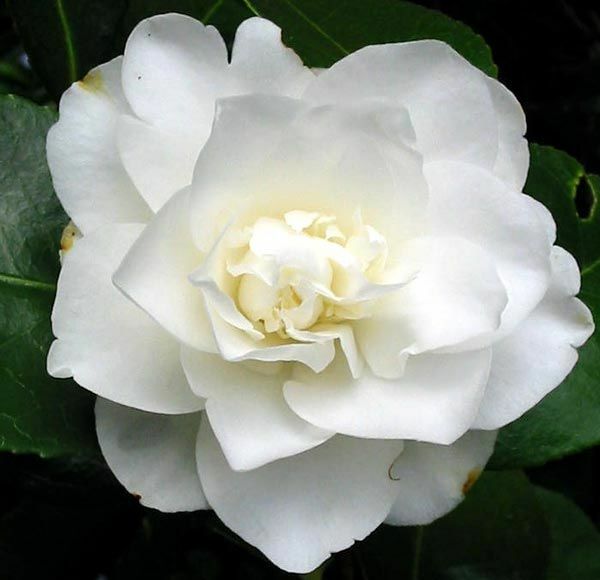 As any gardener will tell you, camellias don’t smell. 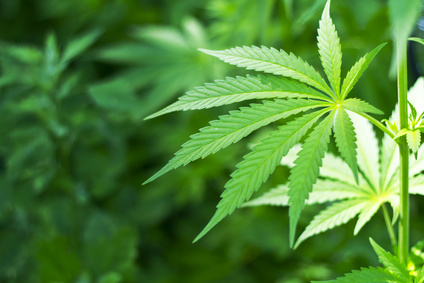 It’s the leaves which can be distilled: the resulting oil is very high in a chemicall called eugenol. But in perfumery, it features more often as what’s known as a ‘fantasy’ note: a synthetic, designed to conjure up an image – here, the soft, voluptuous beauty of this winter-blossoming shrub. Camellia Japonica (our garden shrub, which originated in – yes – Japan) is also related to the tea plant, Camellia Sinensis. Sometimes, then, it’s paired with other tea-like ingredients – but more to paint an olfactory picture, in marketing terms, than for any other reason. That doesn’t detract, though, from camellia’s soft, voluptuous beauty. Noses know to tread v-e-r-y carefully with this most bracing, potent note – which can all-too-easily conjure up mothballs, or cough medicine, or Vick’s chest rub. As an ingredient, camphor can be extracted from the camphor tree (an evergreen which flourishes in Asia), but it’s also present in rosemary and eucalyptus: they have that same ‘lung-opening’, nostril-opening effect. Camphor – which comes in the form of a white, crystal-like powder - is actually quite popular in Arabic perfumery: it’s present in a quarter of the legendary formulations from a renowned perfumer known as ‘al-Kindi’, as well as being is in widespread therapeutic use: for embalming, as a medicine (see aforementioned chest rub etc. 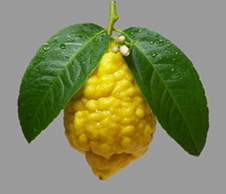 ), and in pomanders to protect against infection. In India, meanwhile, camphor lends its pungency to cooking. In an expert perfumer’s hands, though, that potency works to emphasise and amplify other ingredients, like patchouli, or to cut through what can be the overwhelming sweetness of tuberose and other white flowers. 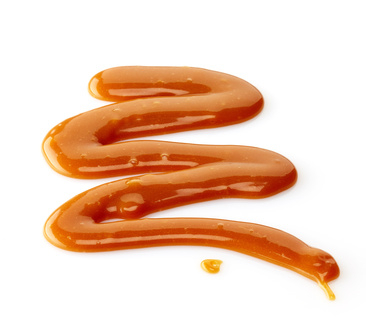 It was the legendary fragrance Angel which really put caramel as an ingredient on the map: that sweet, seductive, eat-me quality which gourmand fragrances embody. (Though it was probably L’Artisan Parfumeur Vanilia in which caramel made its sugary debut.) 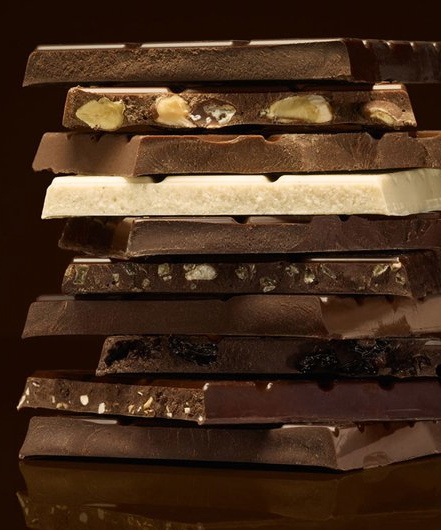 It may not come as a surprise, though, to discover that this is a synthetic, or ‘fantasy’, ingredient rather than something lovely distilled from desserts, puddings or candies. 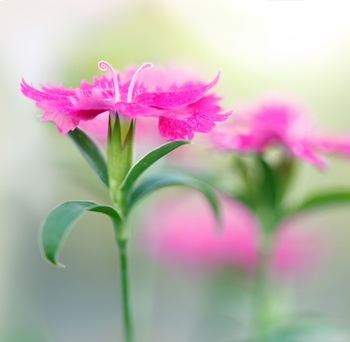 The actual aroma compound is known as ethyl maltol: its softness almost melts into floral notes, delivering a flirty, playful femininity, as well as depth and intrigue. Spicy, sweet, sharp: this garden spice – which (so legend has it) will protect from theft and stop a lover straying – adds an aromatic twist to perfumery, working well across a wide range of fragrance families including Orientals, florientals and fougères. 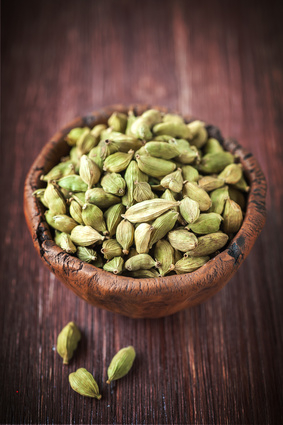 Cardamom’s been spicing up perfumery (and the incense trade) at least since Egyptian times, and was one of the key fragrance plants used in Greek perfumes. 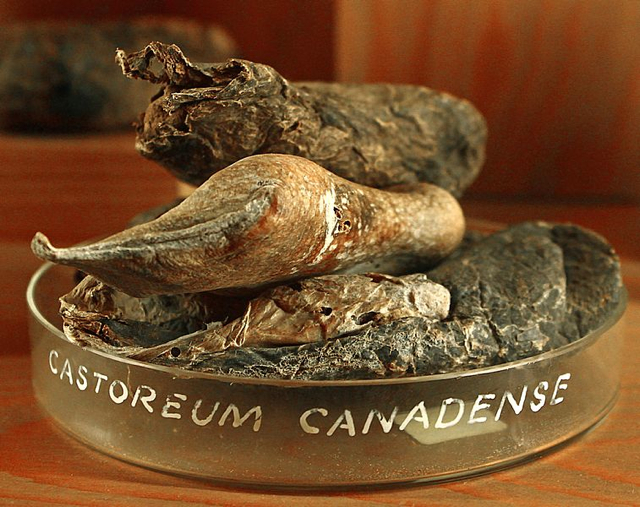 It’s pricy –the third-costliest spice in the world (after vanilla and saffron) – but so aromatic that only a touch is needed of the essential oil that’s steam-distilled from the seeds of the Elletaria cardomomum plant. (What you see in a photo is the pod: pop it open and the tiny seeds spill out.) Widely used in cooking, too, in south-east Asia – and perhaps most famously, to flavour chai - its slightly camphorous properties work to freshen breath. In fact, there are two variietes of cardamom: earthy, smoky black cardamom – and the fresher, almost minty, eucalyptus-y green cardamom. The first works perfectly in more exotic, Oriental blends – making for something that’s almost skin-like, or suede-soft - while the aromatic green cardamom adds brightness mostly to colognes and men’s scents. Unpick the chemical structure of this plant and you’ll find it’s incredibly rich in an aroma compound called eugenol - so quite often, what you smell in a perfume hasn’t come from a plant at all, but has been synthesised. The price of the natural ingredient probably doesn’t help: it takes 500 kilos of flowers to produce one kilo of ‘concrete’, and about one-tenth that quantity of absolute. Once upon a time (in the Victorian/Edwardian era), carnation was hugely fashionable (and if you ever manage to get your hands on a bottle of Caron’s now-extinct Bellodgia, you can experience just why it was so beloved). Now it has a somewhat old-fashioned, great-aunt-ish image, which means carnation tends to be consigned the chorus of a perfume rather than placed in the spotlight. Nonetheless, this piquant spicy flower is a cornerstone of many, many Oriental perfumes, adding a delicious, almost nose-tingling brightness, and complementing the floral notes: carnation and rose, in particular, were just made for each other. You may also be familiar with it from body products and even fabric conditioners: Cashmeran™ ‘clings’, and doesn’t rinse out well, leaving traces of its sensuality on the skin after showering, or your bedlinen after laundry day. Do you remember the smell of your school pencil case? That’s really the smell of cedar, which is of course also the wood used for pencils. Of course it smells woody, but that’s just too simple: it also has a freshness, with hints of resin. 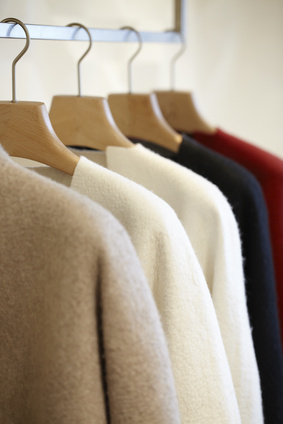 If you’ve ever walked in an evergreen forest, cedar will transport you back there, too. It’s mostly the foliage (from trees grown in the Atlas mountains of Morocco, or Virginia in the USA) that is steam-distilled to produce the intense oil, which is also used in aromatherapy for calming and balancing. Sometimes, the roots and the wood of this slow-growing tree are used, putting some environmental question marks over its use today. 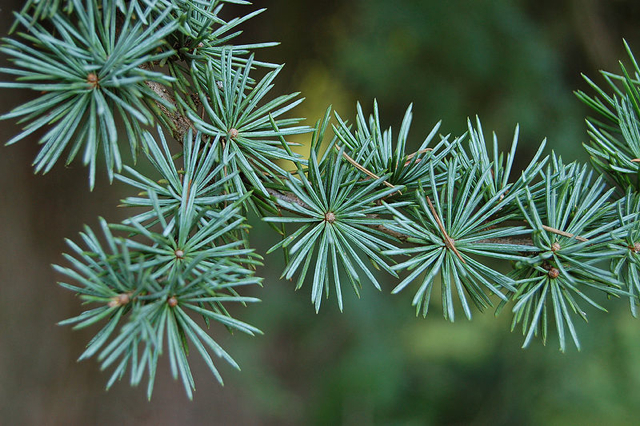 Partly for that reason, there are now quite a few cedar-like synthetic notes used to give depth and a ‘grounding’ quality across some women’s fragrances – and many men’s. 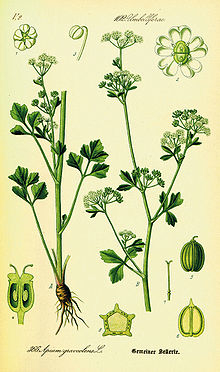 In recent years, perfumers have been giving thanks for celery. 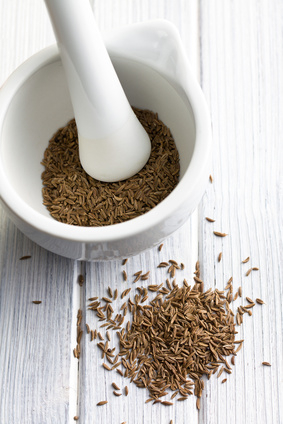 The crunchy bits we like to eat aren’t much use to perfumers – but the earthily-scented oil harvested from the seed is: restricted from using oakmoss in its natural form, because of sensitisation issues, celery seed oil actually comes pretty close. In fact, it’s what Guerlain’s in-house nose Thierry Wasser used to ‘plug’ a hole in a new, ‘fractionated’ oakmoss note, to make it smell just like the original – and so, return the legendary Mitsouko to its former glory. It also blends beautifully with sweet pea and with tuberose. 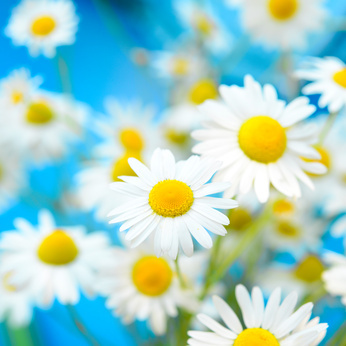 The daisy-like chamomile isn’t one note, it’s two – because different varieties offer different nuances to a perfumer. (Confusing spellings, too: it can be spelled camomile, chamomile and camomile.) Wild chamomile, for instance, is herbal, sweet and fresh, more reminiscent of the tea we drink to calm ourselves or beckon sleep. The oil steam-distilled from German chamomile (Matricaria chamomilla) is more sweetly smoky, with hints of apples, working well as a base note. And Anthemis nobilis – Roman camomile, English camomile, ‘true camomile’, call it what you will – is sweet and heady, though also with an apple-iness. 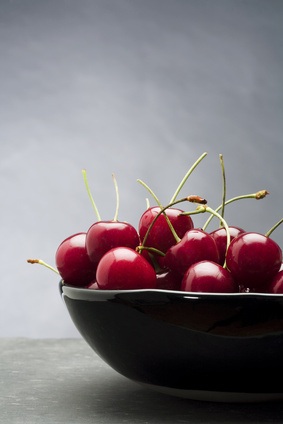 So juicy, you can almost imagine this running down your chin: sweet, slightly tart, and of late cherry’s become Miss Popularity in the perfume stakes, with the rise in pretty, girly fruity-florals. 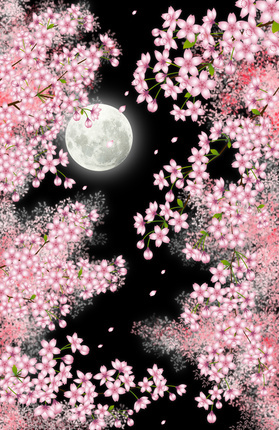 (See also cherry blossom, a floral note.) In general, what you smell is a synthetic or ‘fantasy’ ingredient rather than the scent of punnets-ful of squeezed red fruits. It smells like cinnamon. (Actually, it tastes like cinnamon too.) It looks like cinnamon. Cinnamomum cassia even has cinnamon in its botanical name, and is known sometimes as ‘Chinese cinnamon’, or even ‘false cinnamon’. Both were among the most popular perfume ingredients of ancient times, referred to as far back as ancient Egyptian unguent recipes. (Although some scholars – and we’re really not qualified to argue – think that the cassia plant of old is inferior to the one still used today in teas, ointments and perfumery.) The twigs, buds and foliage of this 3-metre tree can be steam-distilled – but cassia is sometimes recreated synthetically, giving a potent and seriously spicy, almost earthy note that when handled with care lends itself especially well to Orientals. 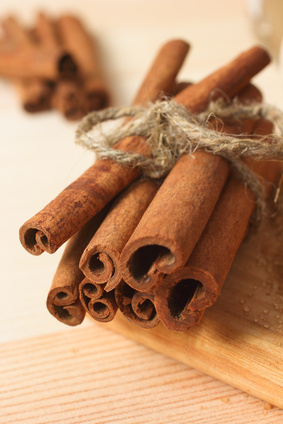 Cinnamon is one of the smells of Christmas: spicy and enticing, comforting and sweet, all at once. 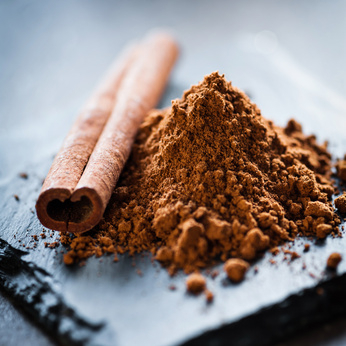 Our love of cinnamon dates back thousands of years: 2000 years ago the Egyptians were weaving it into perfumes (though it probably originates way before that, in China). 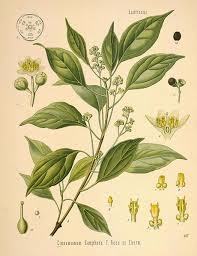 Cinnamomum verum is thought to have been an ingredient in the original holy ‘anointing oil’, mentioned in the Bible. The Greeks and Romans used it too, often with its near-relation cassia. It’s long been considered to have aphrodisiac properties, when eaten – though if spicy scents turn you on, maybe when dabbed onto pulse-points, too. Unfortunately, the downside of citral is that it can lead to sensivities and allergies – so IFRA (the International Fragrance Association) regulates that it has to be used only with other ingredients that prevent a sensitising effect, and insist it’s labelled. (Hence citral is one of the few perfume ingredients you may see listed on the box your scent’s packaged in). Another note of warning: in its purest commercial form, citral can paralyse the nose for several hours, making it impossible to smell anything at all. Citron is French for lemon. 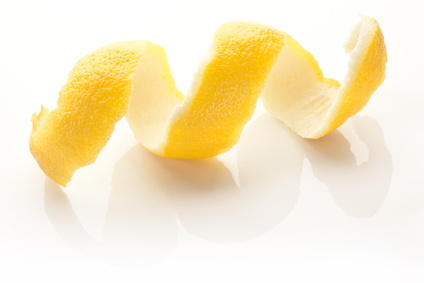 But a citron fruit (Citrus medica) is rarer than a lemon – and not nearly so juicy. It’s generally the (antiseptic) essential oil from the leathery, knobbly rind of citron which makes its way into zesty Colognes and as a richly fragrant top note in some perfumes, adding a dry citrus edge. Perfumers love animalic notes – including civet – for the raw sexiness they deliver to perfumes, and for that reason it’s incredibly popular and found in many of the world’s most notoriously seductive scents. Heaven knows how or why someone had the idea of using the soft, paste-like glandular secretion from underneath the swishy striped tails of civet cats, however, which they use to mark their territory: it’s extraordinarily powerful and even stomach-turningly obnoxious in its concentrated form. (Yes, think concentrated ‘cat pee’.) But in the hands of a gifted nose…? Diluted, blended, civet morphs into something altogether lustily musky and inviting, adding warmth and radiance to floral scents especially, and working as a ‘fixative’. Actually, it was 10th Century Arabic perfumers who pioneered the use of civet (which isn’t a cat at all, rather confusingly; it looks more like a spotted-and-striped possum). It rapidly became incredibly desirable (in every way) as a perfume ingredient, with artisans using civet (albeit highly-diluted) to scent gloves, in Shakespeare’s time. 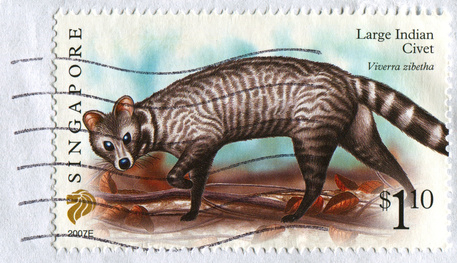 There are two types of civet: one African (its habitat spans Ethiopia through to South Africa), and Indian, native to Nepal, Bangladesh and Vietnam. For a while, attempts were made to keep civet cats in captivity – including in Britain – to ensure a ready supply of this perfume ingredient. Happily for civet cats, most of the civet now used is synthetically recreated, for ethical reasons (the cats are kept in cages and stressed, in order to produce the secretion) – although we have heard that some small perfumers still secretly source the real thing, a practise we absolutely can’t condone.